Now you may have seen this little (or not so little) guy on my blog or twitter before, but I haven't formally introduced him to you, so I thought it was about time that I did! This is my gorgeous doggy Jazz. He is a nine year old German Shepherd Border Collie cross. I can't put into words how much we love him. He literally puts a smile on our faces each and every day. He is a real character, with so many little habits and traits that make him truly special and unique. I could literally talk about him all day. 1. His birthday is the 21st June - the longest day of the year. 2. He has to find his ball to put by his bowl before he will eat his dinner. This is not something we taught him - it's just something we noticed he does! 3. He gives really good hugs. If you crouch down he will lift one of his paws and put it round you to hug you back. 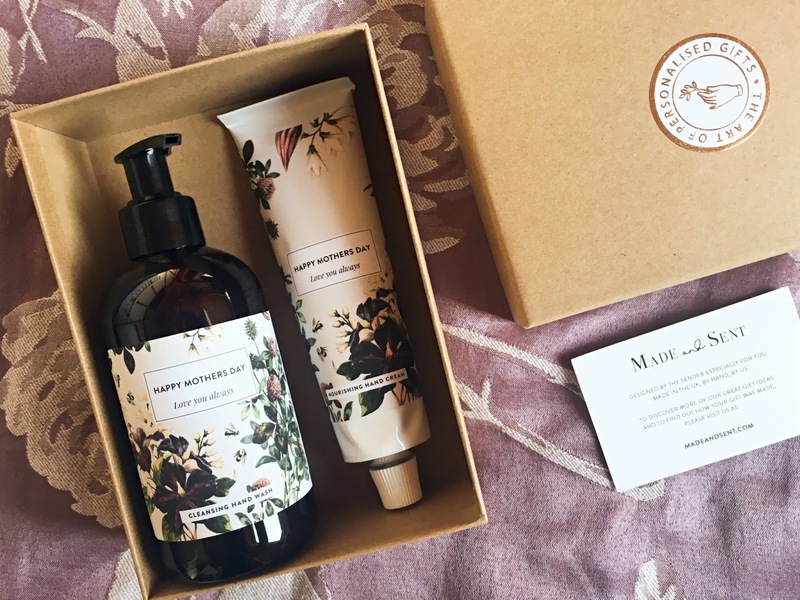 Recently the lovely people at Pet Supermarket sent Jazz a box full of goodies to review. I had placed the box on the kitchen worktop ready for when Jazz got back from holiday (with my mum and dad) and the first thing he did when he got in was jump up at the worktop to nose the box - he knew it was food for him! 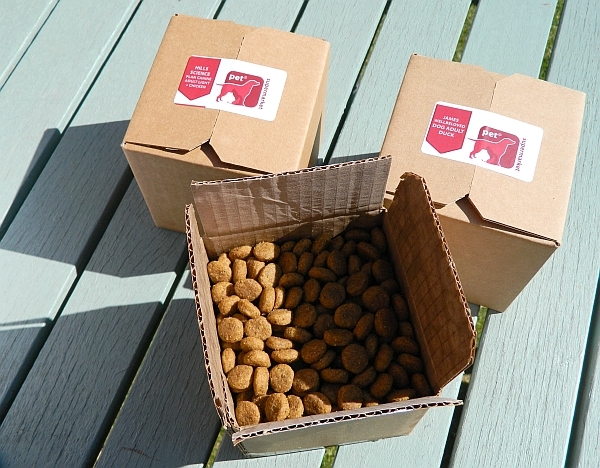 Jazz was lucky to receive three boxes of high quality dog biscuits from Royal Canin, James and Hills, which are some of the market's leading brands. Jazz is usually a little picky when it comes to dog biscuits, but I am pleased to say that he actually loved all three of the flavours so much that we are going to order some more so that he can have a change from his usual brand of Bakers. The brands offer all different types of flavours and specify the type or size of the dog that they are intended for. Royal Canin and Hills also offer special dietary food too. 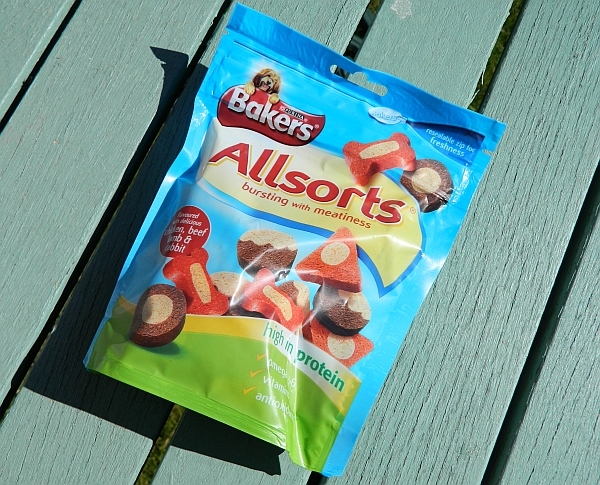 Jazz also received a packet of Bakers 'Allsorts' dog treats which contain vitamins, protein and lots of goodness. They come in a variety of cute shapes and tasty flavours (can't say I've tried them, but Jazz sure loves them). On the back of the packet they offer you guidance on how many treats to give your dog a day, depending on their size. We usually takes a couple of treats with us when we are walking Jazz and then he has a few throughout the day. 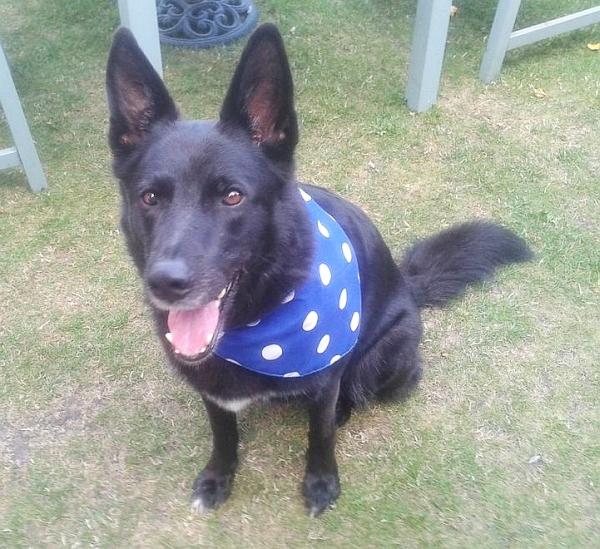 The final gift was the lovely polka dot bandana which you can see Jazz modelling in the picture at the top of this post. He loved his bandana and was happy to sit down and have his picture taken. He has a huge grin on his face because we were telling him how smart he looked! 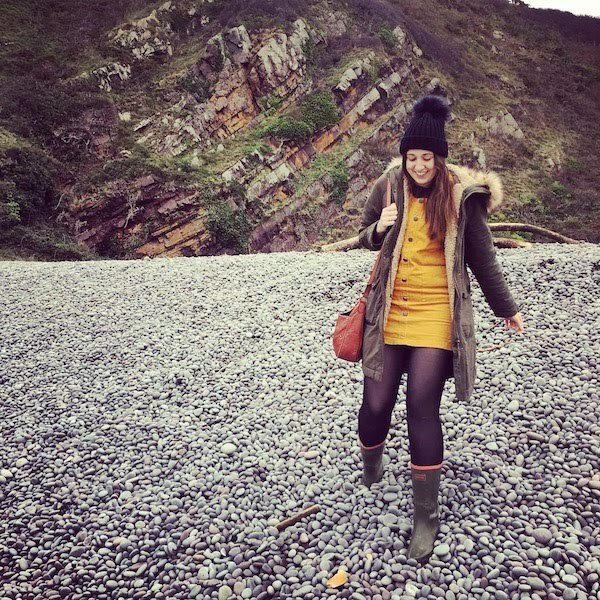 Such a babe. 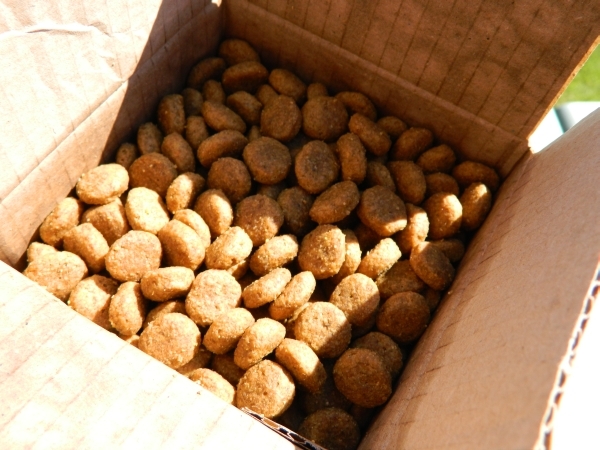 A huge thank you to Pet Supermarket for all of the lovely dog food and treats they sent Jazz. He is a very lucky pup! If you would also like to treat your pet to some new food from the Pet Supermarket website, then be sure to use this exclusive 15% off discount code 'BLOG15.' It expires midnight on the 28th August 2013. He is one hell of a cute poochy and I love the polka dot bandana, I bet he was thrilled with his treats.